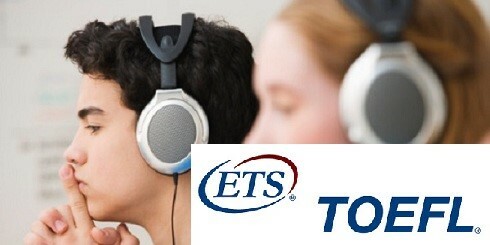 Dear Students, TOEFL Listening is considered to be one of the hardest part of the TOEFL test. 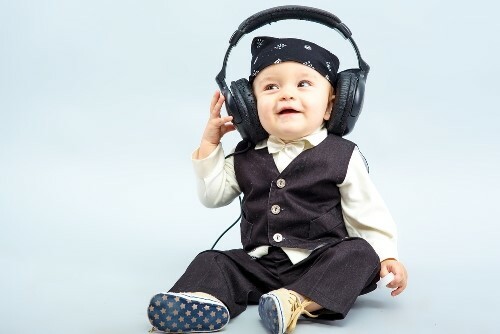 In the listening section, you have to listen to lectures in a wide range of fields, from astrology to archaeology, with vocabulary that may have never reached your ears once before. In this post, we will.. 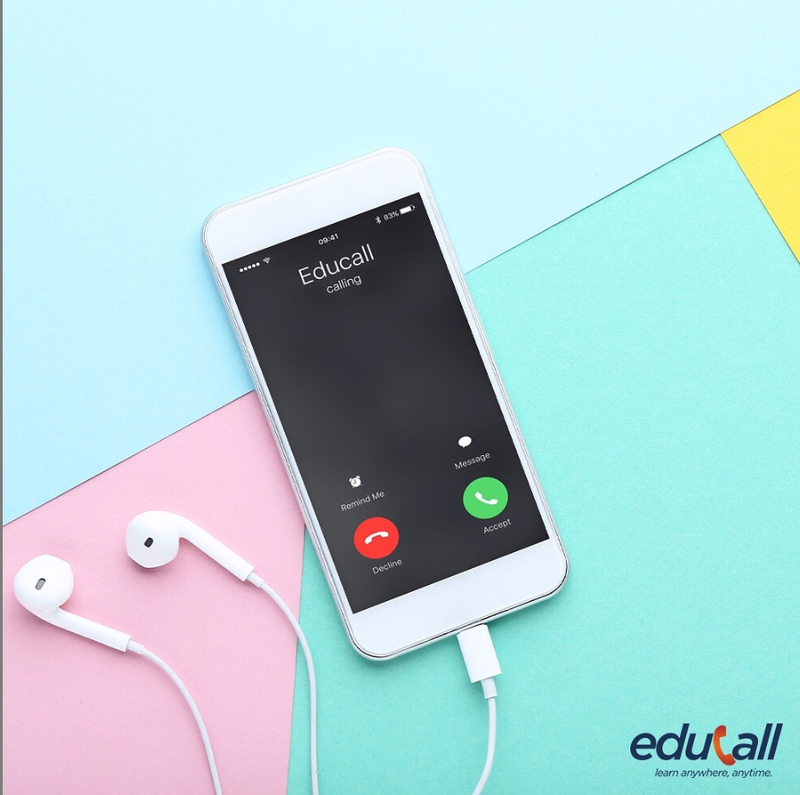 When preparing for TOEFL exam, there are few strategies that we use in order to enhance our performance and they are basically very simple. 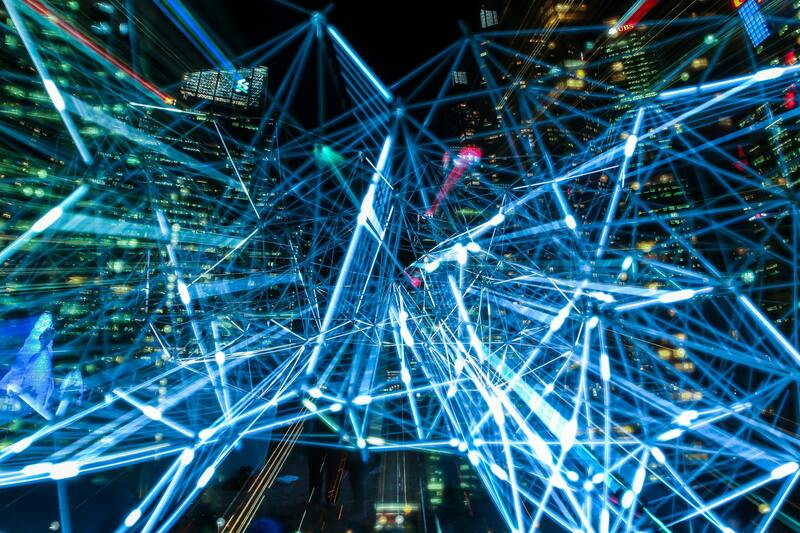 Below we will go through some of them: Preparation Strategies Listen to spoken English from multiple sources as much as possible. 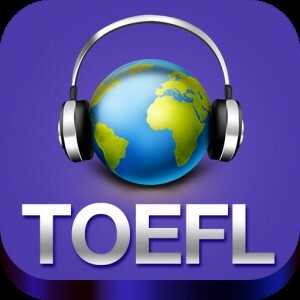 Listen to Englis..
TOEFL Listening Common Problem 1: Focus and Memory Because there is a lot of information in the recording, it can be difficult to pay attention the whole time. That’s especially true because the lectures are about topics that maybe you’re not interested in. Can you stay focused on all..